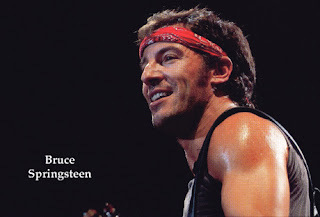 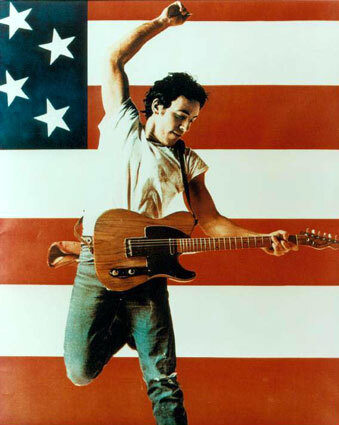 Tonight I am taking my husband to see Bruce Springsteen for his birthday with my sis and boyfriend!! Apparently we are seeing the Born to Run Show. Be Jealous.